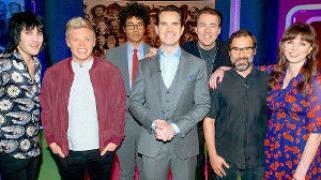 When will be The Big Fat Quiz next episode air date? 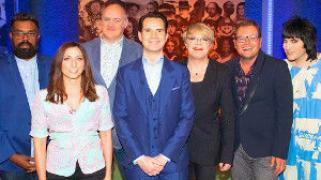 Is The Big Fat Quiz renewed or cancelled? Where to countdown The Big Fat Quiz air dates? 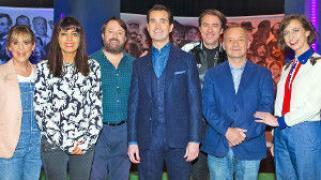 Is The Big Fat Quiz worth watching? 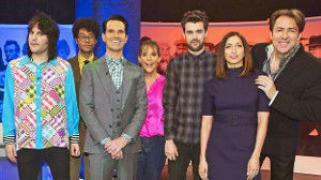 The Big Fat Quiz is an annual British television programme broadcast on the last Sunday of the year on Channel 4. Essentially, the show is a comedy panel show in the style of a pub quiz. Three teams, of two celebrities each, are asked questions relating to the events of the year just gone by, which they write answers to on an electronic board in front of them. At the end of each round, they then display their answers, scoring a point for each correct one. The first edition was broadcast in December 2004. There has been another at the end of each year since, as well as a special edition in November 2007 for Channel 4's 25th anniversary celebrations. The Big Fat Quiz next episode air date provides TVMaze for you. 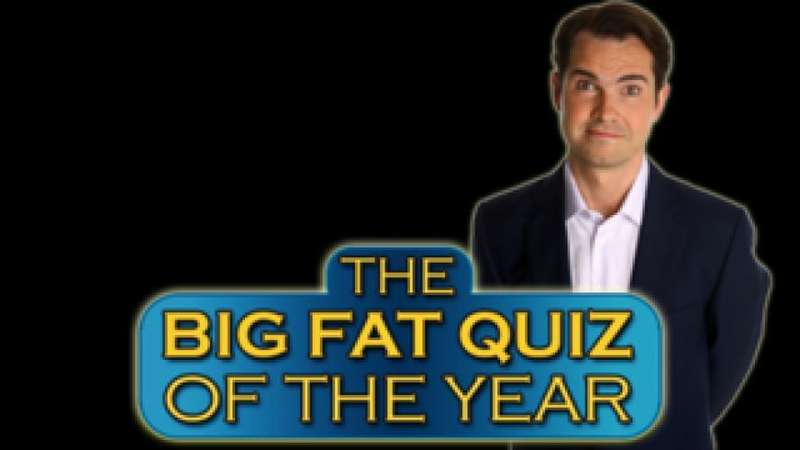 EpisoDate.com is your TV show guide to Countdown The Big Fat Quiz Episode Air Dates and to stay in touch with The Big Fat Quiz next episode Air Date and your others favorite TV Shows. Add the shows you like to a "Watchlist" and let the site take it from there.